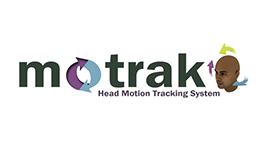 Simulate the ambient scanner sound and active scanning noise. 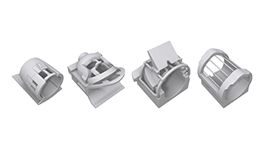 Four sound files can be played simultaneously. 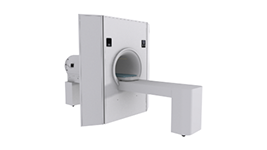 SimFx also has the capability to accept input from an experimental paradigm which can be used to simulate how the scanner synchronization pulse triggers an experiment. 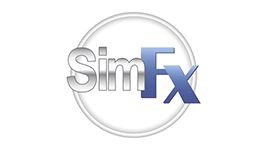 SimFx is intended for research use only. 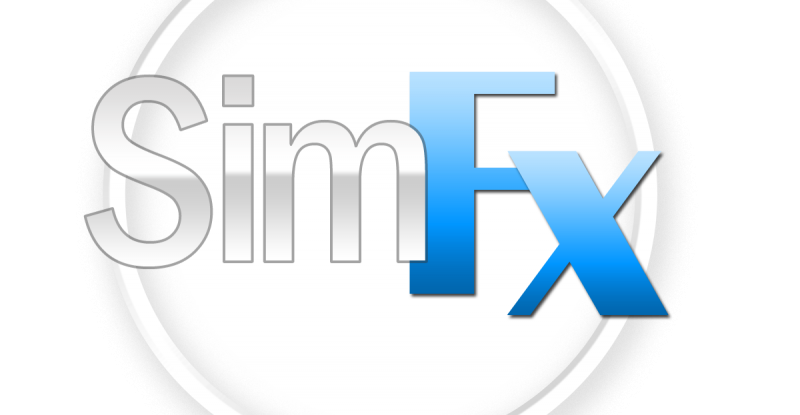 SimFx is compatible with PCs running Microsoft© Windows® XP SP3 32-bit, Vista SP1 32 and 64-bit, 7 SP1 32 and 64-bit, 8 32 and 64-bit, 10. .NET 3.51 is required (see KB5613 for installation information).